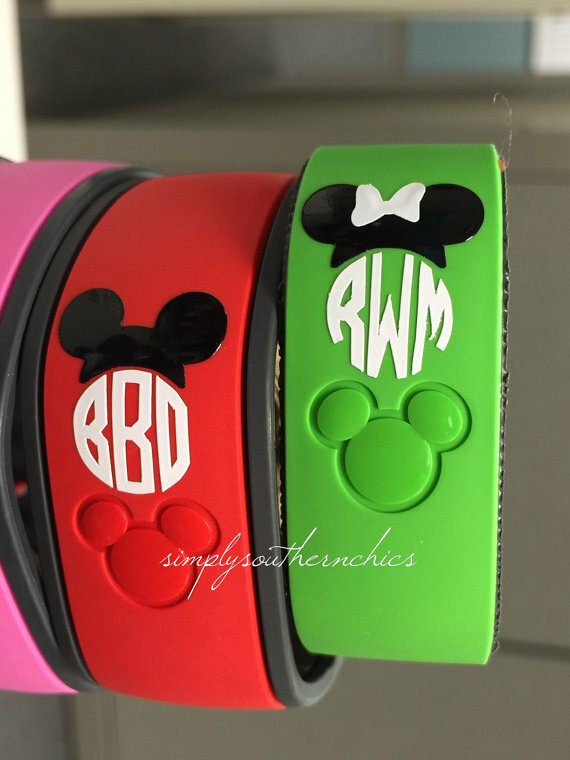 I got the cutest vinyl monogram for one of my magic bands and it turned out so adorable. It's from Simply Southern Chic on etsy. 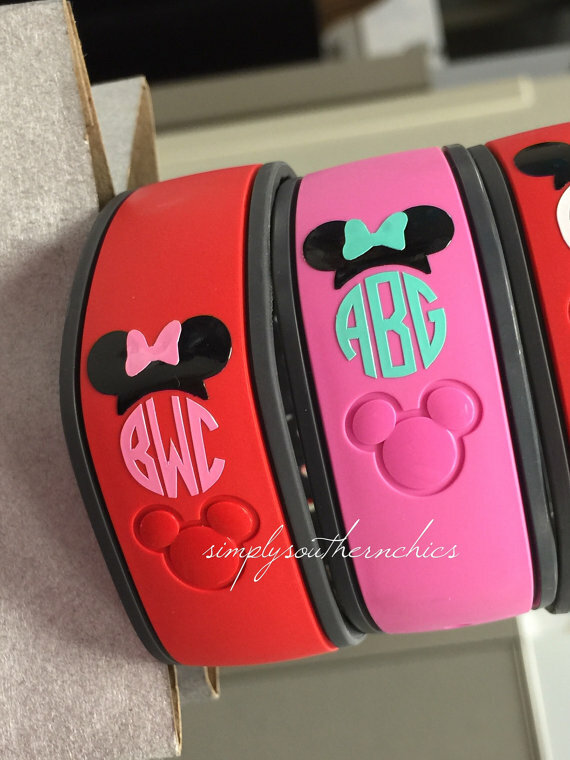 It was super easy to apply and I just love the preppy feel it brings to my magic band. 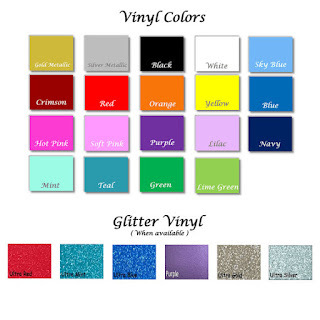 There are several colors to choose from and you can even get glitter! 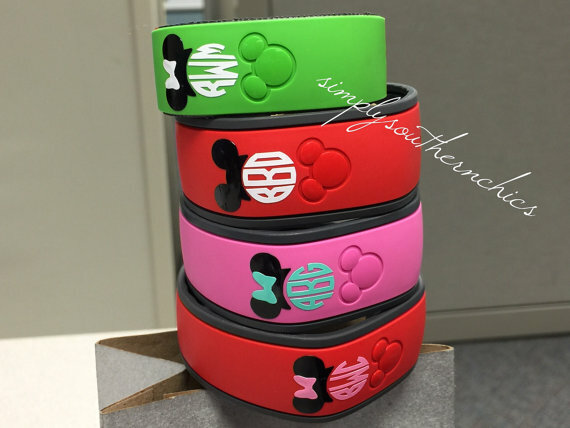 Order here!! 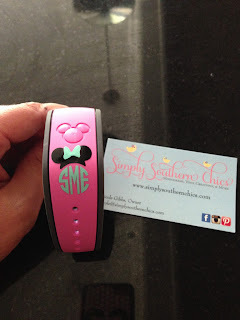 Simply Southern Chics was a wonderful and easy company to work with and they have super fast shipping! !